Have you noticed protruding veins in your legs that often cause pain or a burning sensation? You might be one of the 40 million people who suffers from varicose veins. 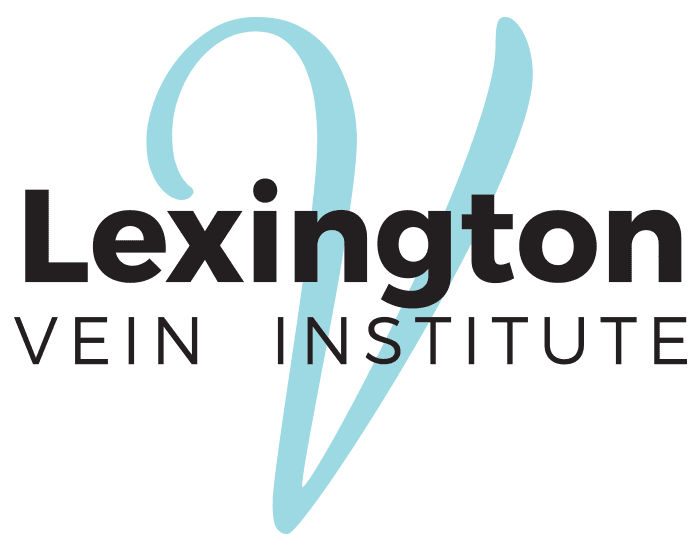 At Lexington Vein Institute in Lexington, Kentucky, Fadi Bacha, MD, specializes in finding expert solutions to getting rid of varicose veins and eliminating pain. Call Lexington Vein Institute or go online today to book an appointment. A varicose vein typically emerges when there’s an underlying malfunctioning vein. When there’s too much pressure on the leg, veins start to grow and rise to the surface of the skin, leading to a tortuous, flesh-colored protrusion. Varicose veins can cause severe pain and discomfort. As you age, the valves in your blood vessels throughout your body naturally deteriorate, putting additional pressure on the veins in your legs. These hormonal events cause the vein walls to relax and more blood to build up. Obesity and being overweight add unnecessary pressure on your veins. Veins won’t be able to bring the blood back to your heart correctly, causing severe consequences, namely multiplied varicose veins. If the cause is a malfunctioning vein, Dr. Bacha starts by performing an endovenous laser ablation, which involves using a wavelength energy source to target the hemoglobin pigment in your red blood cells, causing them to shrink and close the vein walls. Dr. Bacha may also perform either a phlebectomy procedure at the same time or sclerotherapy at a later date. If there’s no underlying damage, sclerotherapy is Dr. Bacha’s preferred method. Sclerotherapy is a noninvasive medical procedure during which a sodium tetradecyl solution is injected in the affected area to minimize the enlarged vein. Dr. Bacha makes a series of small incisions in the skin next to the enlarged vein and inserts a hook under the surface of the skin to remove the varicose vein. Call or go online today to book an appointment with Dr. Bacha and learn more about your treatment options.